Welcome to Kuflik Dermatology. We are a dedicated Skin Cancer & Dermatology Center with five locations throughout Ocean & Monmouth Counties. We evaluate & treat skin cancers as well as skin conditions. The Dermatology Center also offers advice for youthful & beautiful skin. Let our expert Board Certified Dermatologists, Certified Physician Assistants and licensed nurses discuss the best plan to achieve and enhance the beauty of your skin. If you have any questions or would like to schedule a consultation, contact us today. We offer many different treatments to give our patients what they want. We offer surgical and non-surgical options. After a thorough examination, we would be happy to discuss your options so that we can decide what will be best for you! We will use this time to talk about the different procedures that we offer along with information about your recovery. Feel free to ask any questions that you may have. We want to alleviate any of your concerns. 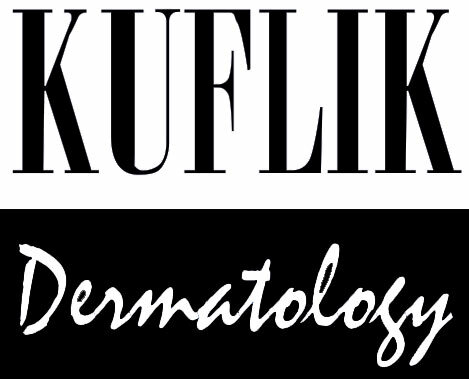 Here at Kuflik Dermatology, we welcome new patients. We are proud to serve Central, NJ and the surrounding communities. We want you to feel happy with your appearance. Prior to any procedure, our friendly and board-certified dermatologist will sit down with you and discuss your goals. What a fantastic experience I’ve had at Kuflick. The entire staff is caring, patient and kind. Mark and Vanessa were amazing. Thank you for taking such great care of your patients! My visit to the office was one of the best experiences I have ever had. The staff was very welcoming and pleasant and the nurse practitioner, Vinny, was extremely nice and very helpful. I strongly recommend Kuflic Dermatology to anyone that wants kind and courteous treatment! Thank you all so much.